With this declaration of war, Osama bin Laden had appointed himself spokesman for Muslims disaffected with the west across the globe. Following as closely as it did in the wake of his exile from Sudan, bin Laden's declaration of war against the United States almost certainly became a deeply personal matter to him; bin Laden was a sixteenth century man at war with the modern world. Osama bin Laden cited the presence in the Arabian Peninsula as his cassus belli, remembering the prophet Muhammed's final words, "Let there be no two religions in Arabia" (page 180). 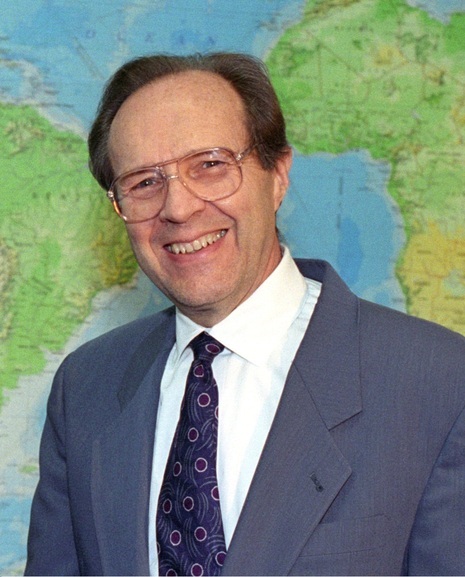 Within his declaration of war, bin Laden called US Secretary of Defense William Perry by name and stated that "terrorizing you, while you carry weapons in our lands, is a legitimate and moral obligation."